Five Points new construction! 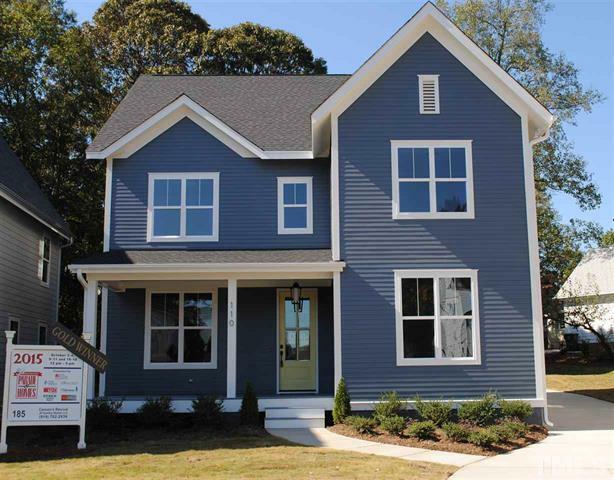 New homes inside the beltline of Raleigh are a rare opportunity. 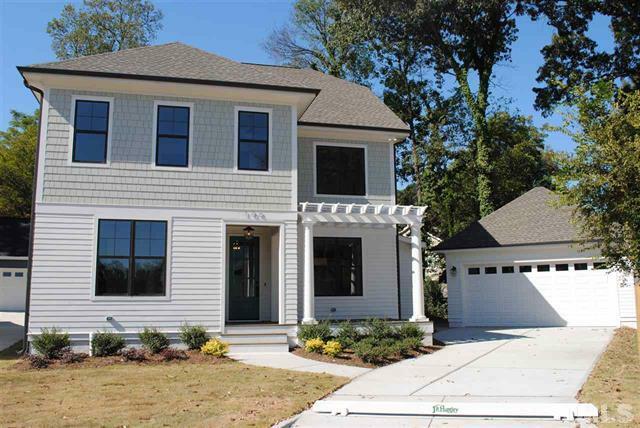 Your LuxuryMovers team will be presenting two homes on Saturday and Sunday, January 30-31, from 1-4 p.m., one of which is a 2015 Parade of Homes Gold award winner! The builder is J.R. Huntley Homes. Revival Way is located in the heart of Five Points in Raleigh. This secluded cul de sac offers five distinctly unique new homes, on a low traffic street, conveniently located near downtown Raleigh. These homes offer a unique opportunity for new construction inside the beltline. Please visit our agents on Saturday and Sunday, January 30-31, from 1-4 p.m. for the opportunity to tour these homes.